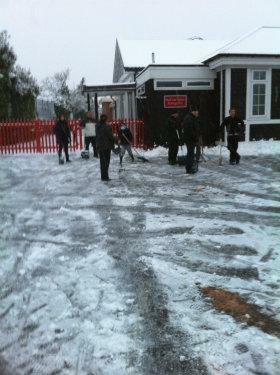 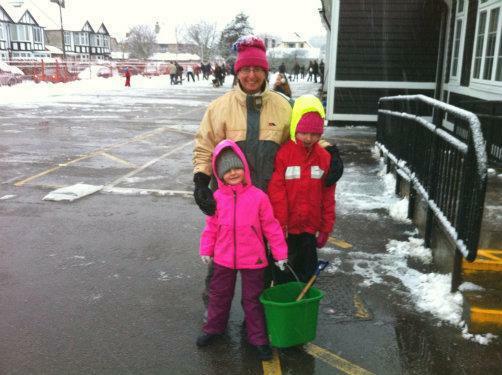 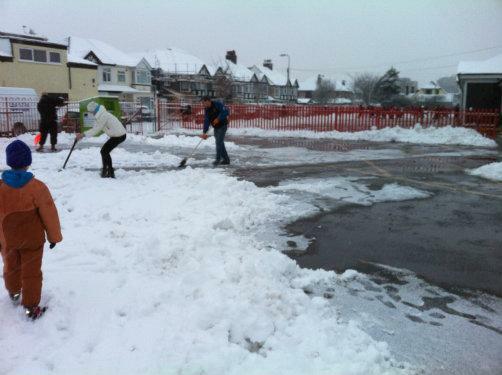 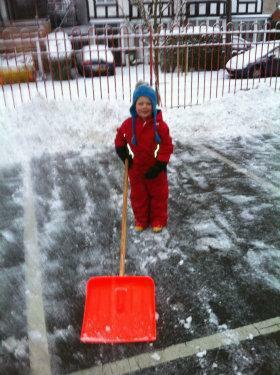 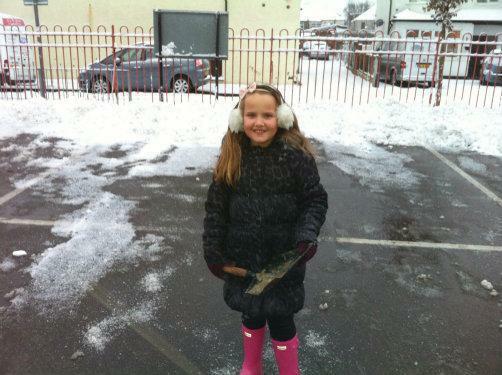 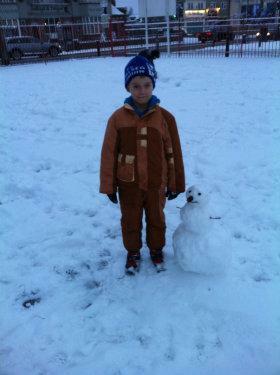 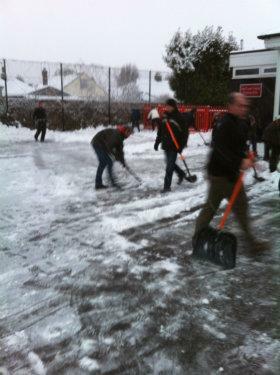 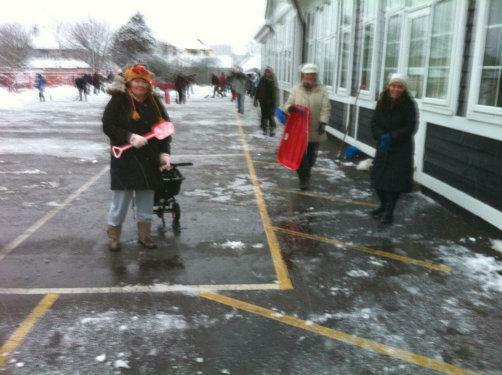 Snow Clearing Sunday 20th January 2013! 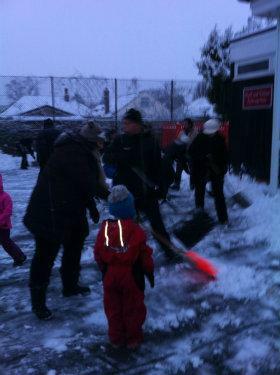 Thanks to all the parent volunteers who turned up on Sunday afternoon to clear the snow from the Infant and Junior playgrounds! 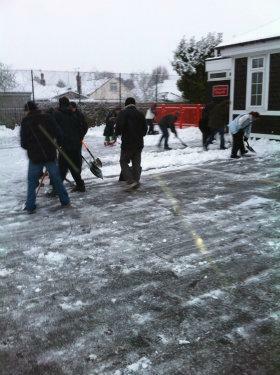 Their hard work enabled us to open as usual today - we couldn't have done it without you!